Diego could be loaned to Brazilian club Flamengo before making a permanent move to North America. 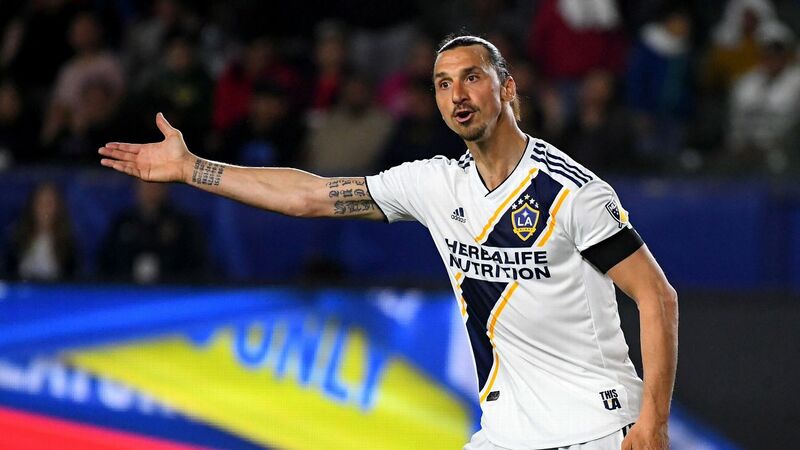 According to published reports, the 31-year-old has a year left on his contract with Turkish club Fenerbahce, but the club is willing to let him go on a free transfer. Diego spent the last two seasons with Fener, scoring eight goals in 75 league and cup appearances. 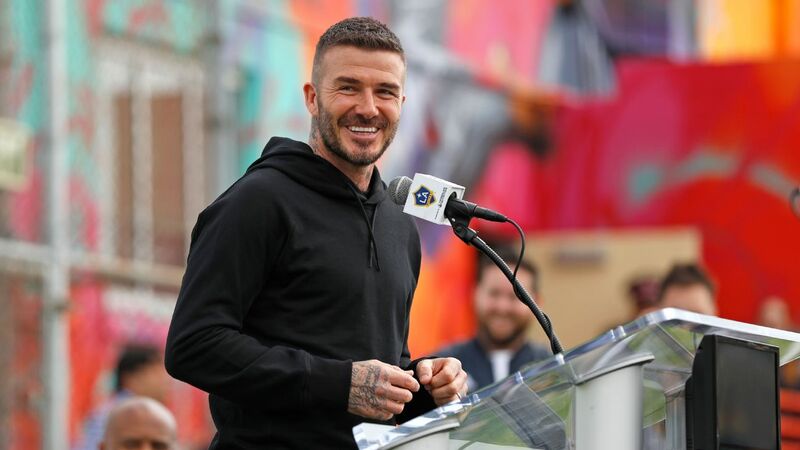 According to the source, there has been contact with four MLS clubs, though the talks have yet to rise to league level. 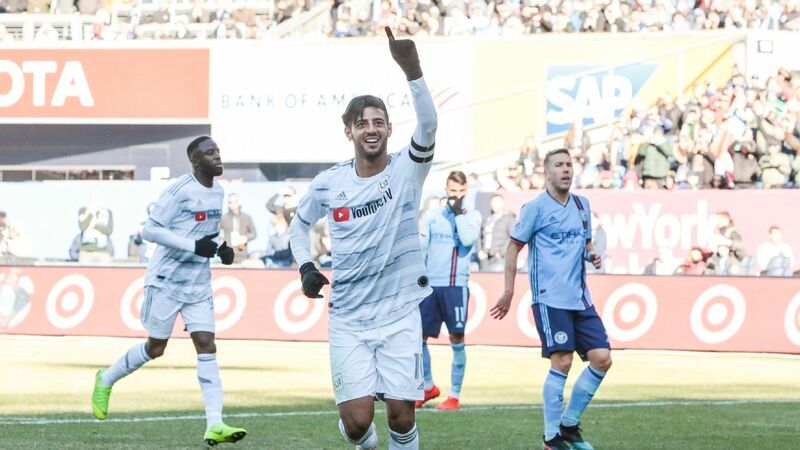 The source added that the NASL's Miami FC is also an option for Diego, as is a move back to his native Brazil, with Flamengo among the suitors. It's possible that Diego could go on loan to a Brazilian club for six months, and then join up with an MLS side prior to the 2017 season. 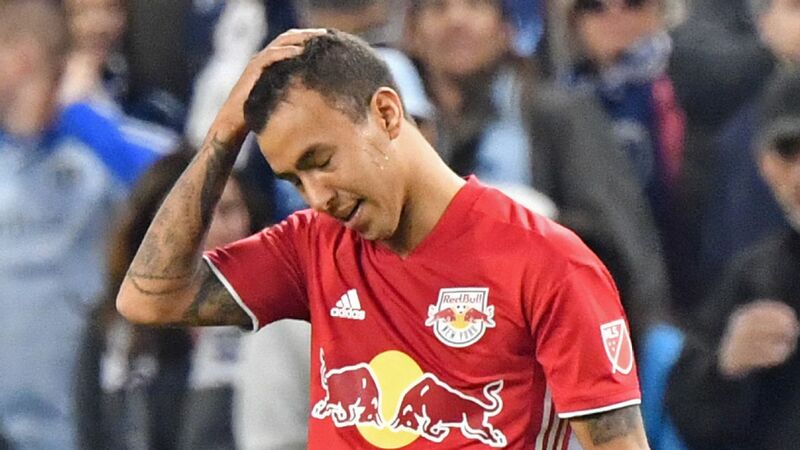 The big question is how much financial appetite there is for a player who earned a reported $3.89 million last year after taxes, but Diego is certainly the kind of attacking midfielder that MLS covets, and he's still at an age where he could be effective. Diego began his professional career with Brazilian side Santos before moving to Europe in 2004. He has since had stints with Porto, Werder Bremen, Juventus, Wolfsburg, Atletico Madrid, and most recently Fenerbahce. He has won league titles in Brazil, Portugal, and Spain. At international level, Diego has made 29 appearances for Brazil, scoring six goals. He was part of two Copa America-winning sides, the first in 2004 and the second in 2007. Additional reporting by Eren Sarigul.